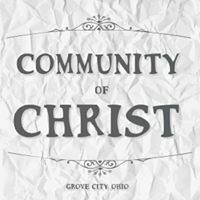 Welcome To Grove City Community of Christ! We welcome everyone with open arms, a smile and fellowship. It's our hope that you experience the love of Christ. Come as you are.